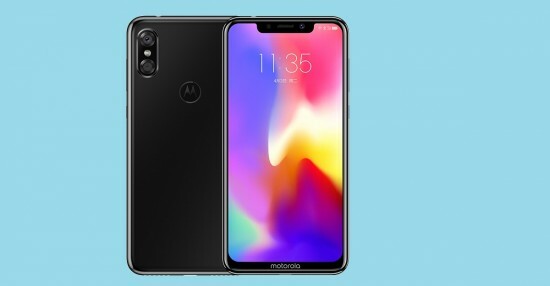 Motorola has introduced the mid range Moto P30 with Notch and this smart phone has the uncanny resemblance to iPhone X. The smart phone is 6.2” IPS LCD panel with 19:9 ratio and FHD+ resolution. The notch of the handset is beautiful and in the same league of iPhone X. It looks same as iPhone X from back with vertically aligned dual cameras. The M logo on the fingerprint scanner is present on the back to remind you that it is a Motorola. 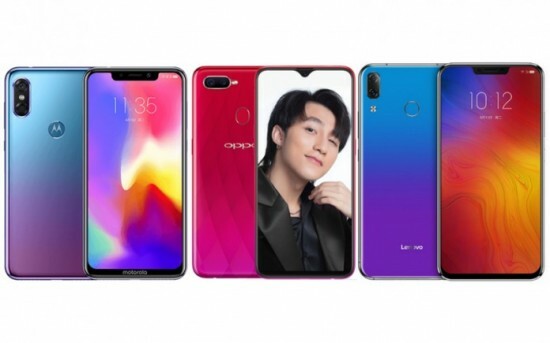 The customers will find the octa core Snapdragon 636 with 6 GB of RAM and 64 / 128 GB storage and it can be expanded through the microSD card slot. The Android Oreo software is run by the ZUK brand, ZUI 4.0, and it helps with sales in China. The smart phone has the dual camera setup and it is added with 16 MP + 5 MP lenses and they are made by OmniVision. It supports all popular filters like bokeh effect. 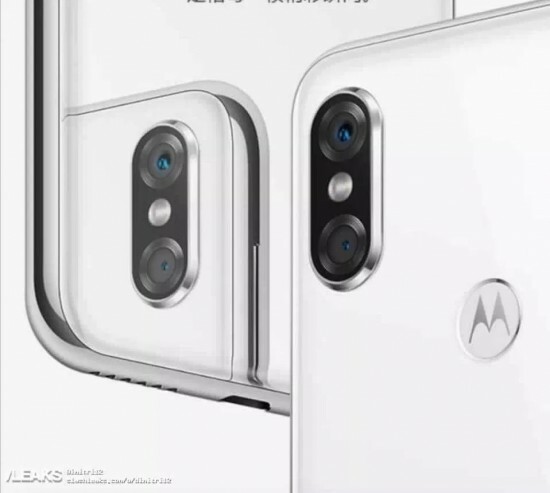 There is 12MP lens camera with 1.25 um pixels size on the front side of the mobile phone. The capacity of the battery is set at 3000 mAh and it supports 18W charging. This smart phone has the large screen size and battery seems low because of its size. The price of the handset is started at $290 for 64 GB model and 128 GB version has the cost of $305. This smart phone will be available in the market in the colors like white, black or aurora blue but it is not confirmed that this smart phone will be available in the international market.